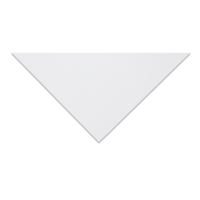 This 100% cotton, acid-free, machine-made paper rivals European mouldmade papers, producing excellent results when used for drawing and printmaking. 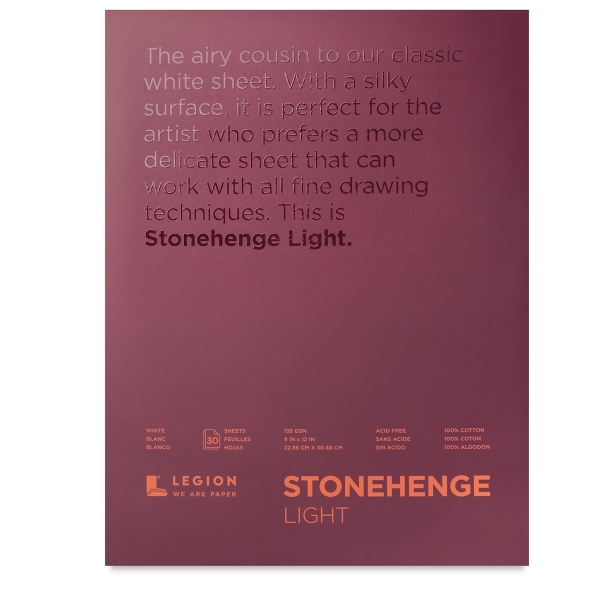 Available in 30-sheet pads, Stonehenge Light Paper can accept multiple layers of wax-based and oil-based colored pencil without buildup, allowing colors to penetrate and be absorbed into the sheet. 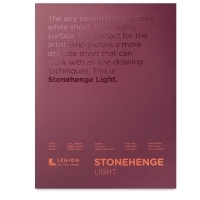 It is also excellent for use with graphite, charcoal, pastels, and watercolors. Stonehenge papers are a favorite of members of the Colored Pencil Society of America.